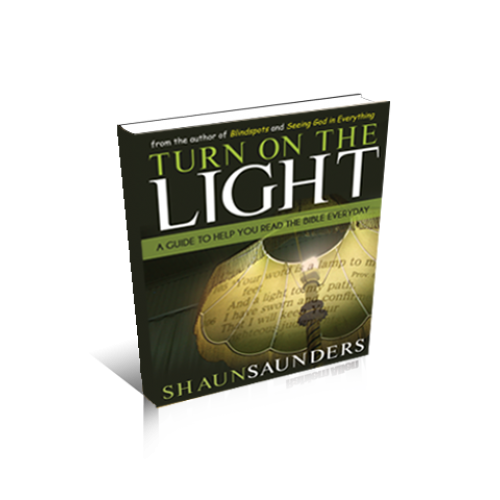 "Turn on the Light" is a daily devotional that will charge your morning and brighten your day with the light of God's word. 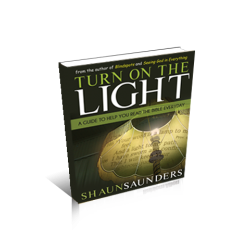 Inspired by Psalm 119:105-"Your word is a lamp to my feet and light to my path," this book challenges every person of faith to TURN ON THE LIGHT each day, and not just on Sunday. It's interesting--Many Christians are baptized, delivered, and set free, but we are still walking around as if we have no hope. We still find ourselves perplexed by life's drama. But one day it occurred to me that for every day we do not read the Word as a LAMP unto our feet, we accept and welcome darkness into our lives. Reading the Word is not just a Christian duty, it is the light that helps you to make better decisions! Walk with God every day. Refuse to bump into obvious tables and chairs, all because you didn't start your day off right! TURN ON THE LIGHT!